The Adderbacks are gorgeous – another thing to add to my list of things to knit when my hands are better. Many thanks indeed! Your “dumbed down” version of the lightning gloves look really good, thanks for the pattern! Sometimes a quick(er) knit is just what’s called for. Here I am in Victoria BC enjoying your blog immensely. Thank you very much for putting such interesting information and history on line. 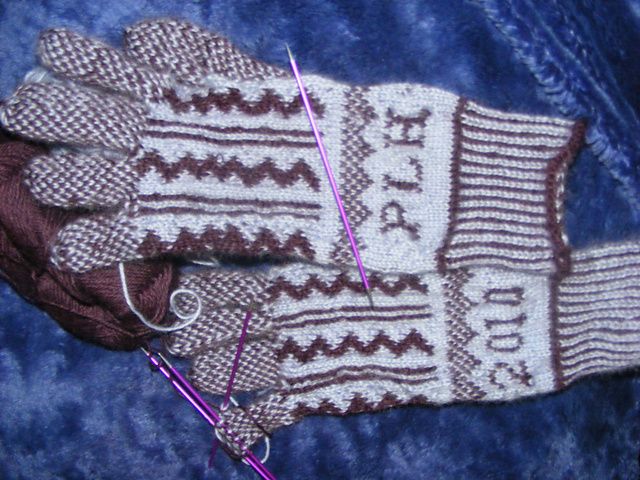 I dislocated my left thumb a few days ago; and cannot knit. Going through all my old vintage knitting mags longingly. My own ancestors (Richardson) are sheep farmers from around Grasmere and my great great uncle was general practitioner for many years in Hawes, mid nineteenth century.